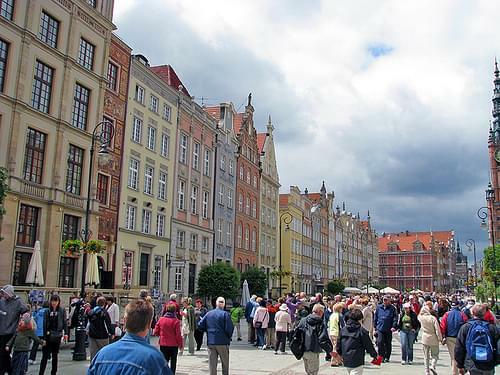 One of Poland's older settlements, this city offers great architecture, fascinating archaeological exhibits, and rich museums. 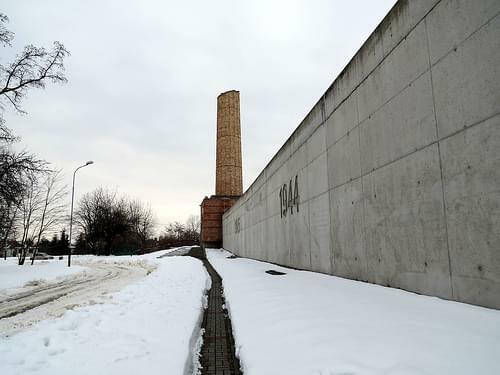 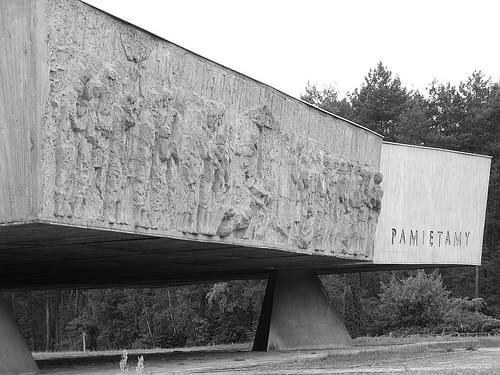 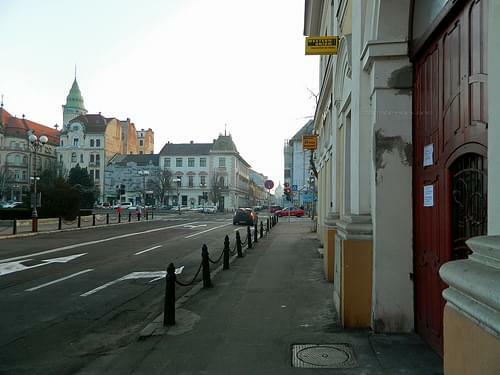 One of Poland's largest former ghettos is strewn with commemorative plaques, memorializing the tragedy of the local Jews. 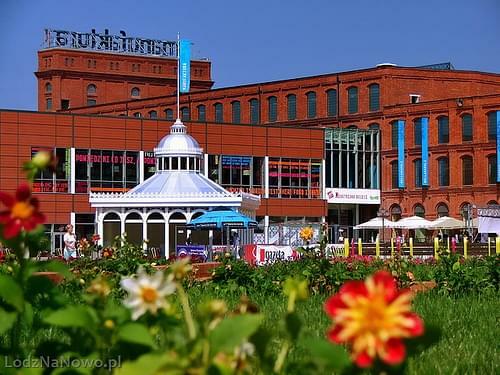 Located in a former industrial compound, this vast shopping mall serves as a recreational area with cinemas, museums, and more. 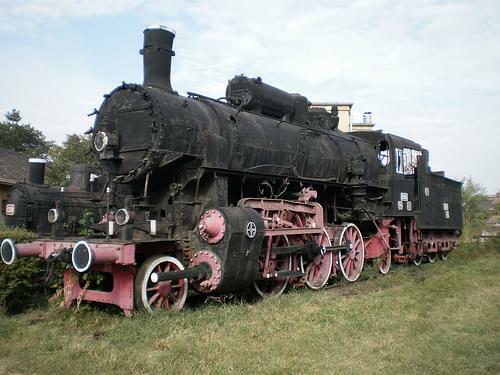 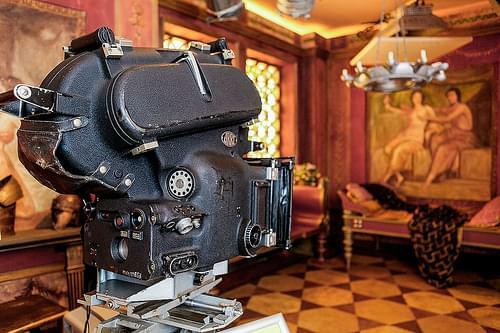 One of a kind in Poland, this museum traces the history of Polish film-making, exhibiting equipment, posters, settings, and more. 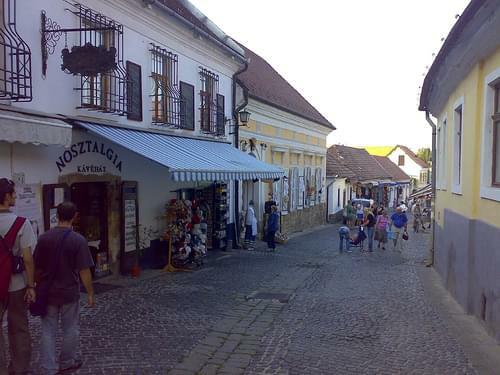 One of Poland's most picturesque towns, Kazimierz Dolny is full of historical significance and truly unique medieval charm. 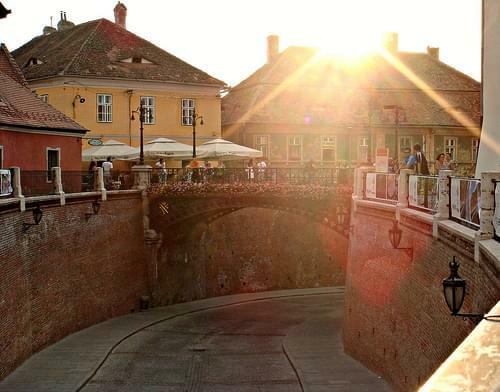 Stroll through the winding cobbled streets, and be sure to taste the traditional rooster-shaped bread the town is famed for. 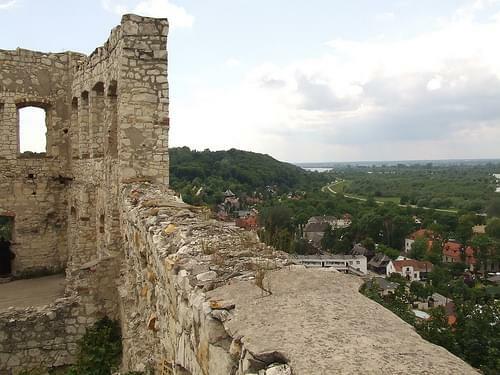 A superb example of medieval architecture, these ruins date to the 14C and their tower affords great views of the city below. 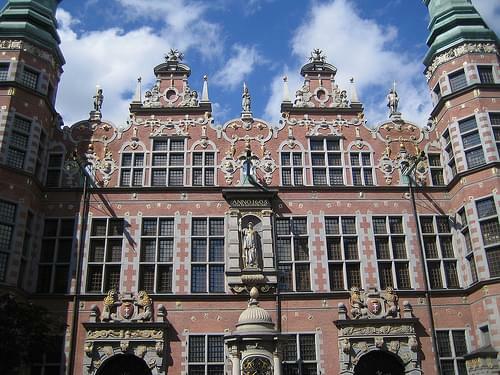 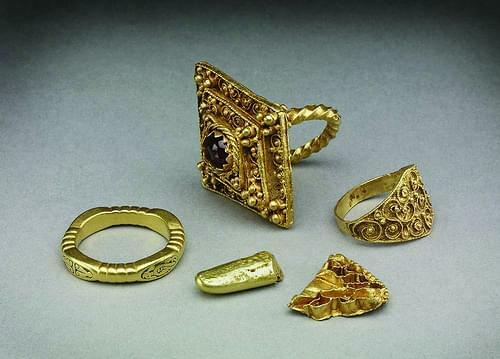 Located in a 17C belfry, Poland's only museum of goldsmithing exhibits an exquisite collection of silver and gold craftsmanship. 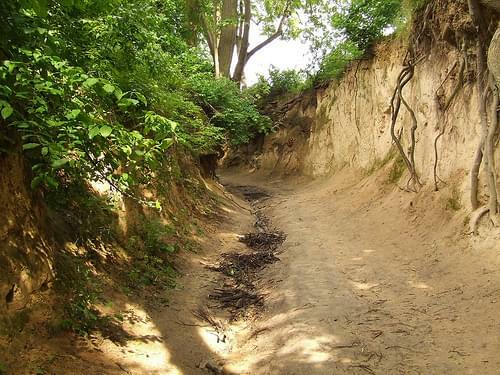 Famed for its corridor of twisted protruding roots, this picturesque gorge offers a most bewitching hike without leaving the town. 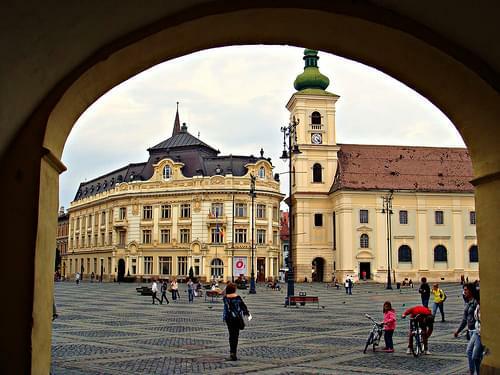 Founded on an historically significant trading route, this city is well-known for its Renaissance charm and colorful architecture. 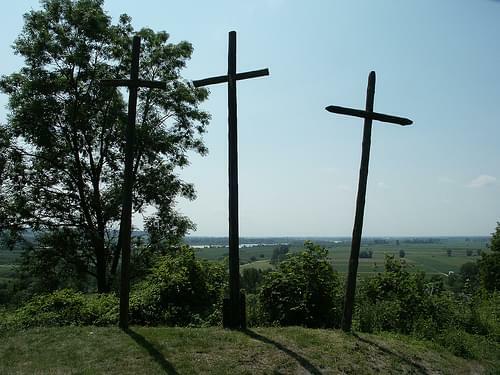 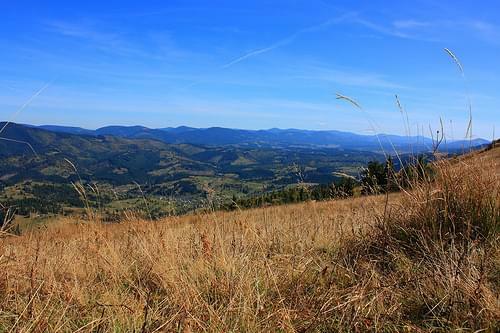 A short hike uphill to the Three Crosses’ Mountain will offer some spectacular views of the town and is well worth the climb. 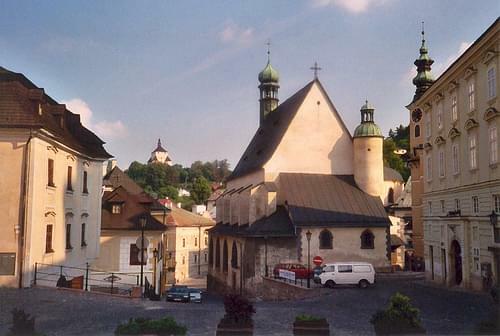 Home to the local Tourist Center, this 17C church boasts ornate gables and a simple structure, typical of Lublin Renaissance. 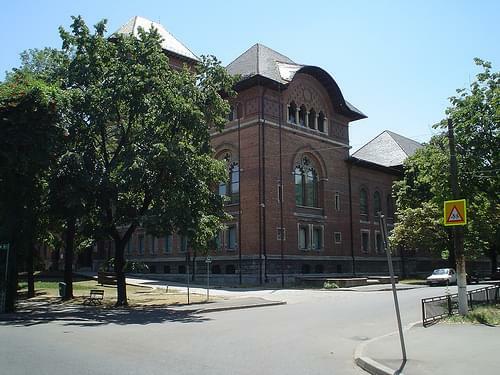 The 16C granary serves as a local icon and houses a Natural Science Museum with geological, paleontological, and botanical exhibits. 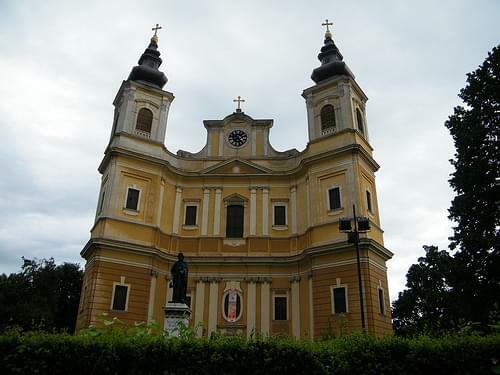 The town's oldest church boasts elements of Lublin Renaissance architecture, fine stucco decorations, and a lovely 17C organ. 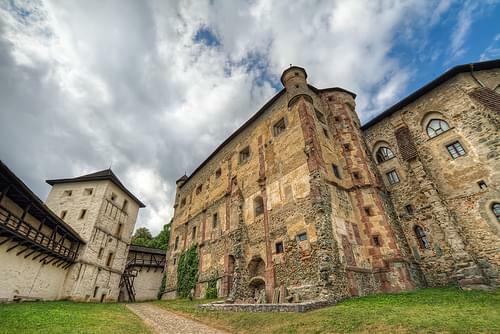 Visit the little known and well preserved ruins of this 17C pentagon-shaped castle, famed for its size and ingenious architecture. 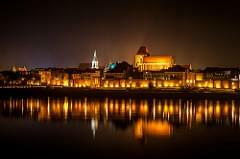 Kazimierz Doln is a small town in Central Poland, on the eastern bank of the Vistula river. 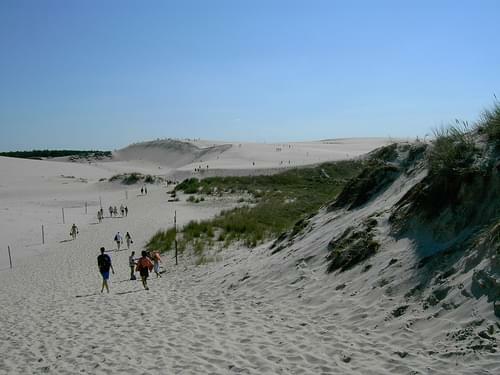 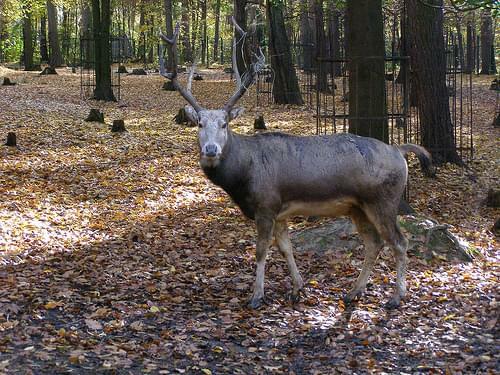 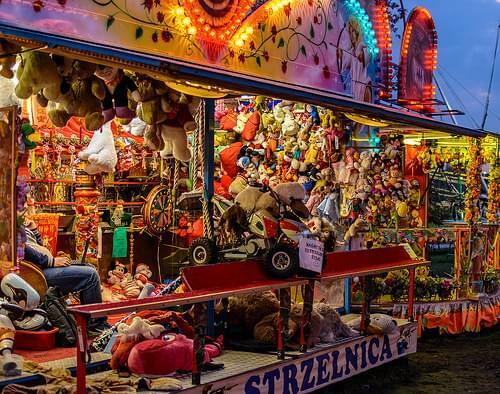 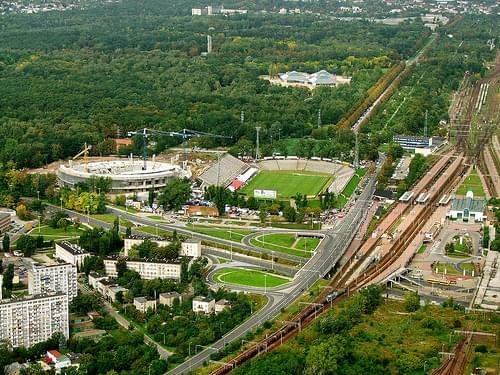 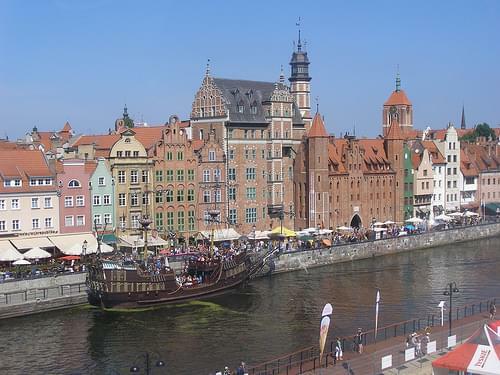 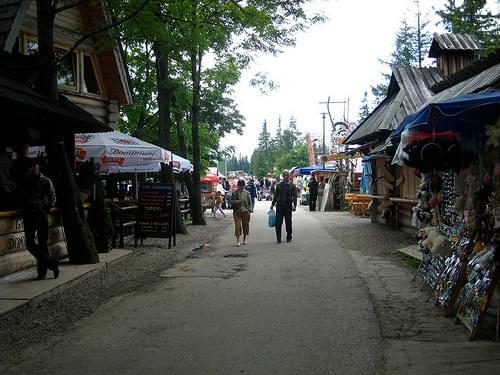 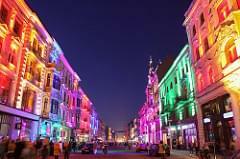 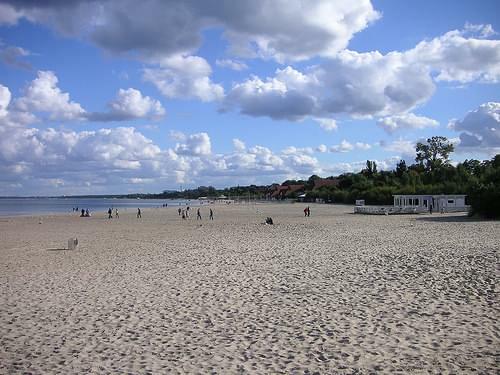 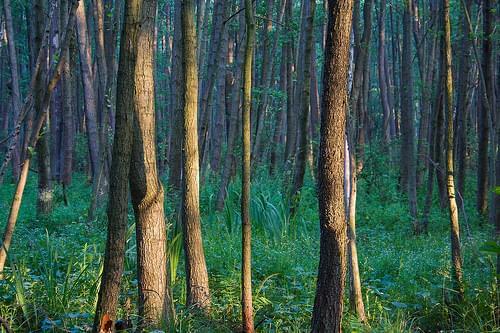 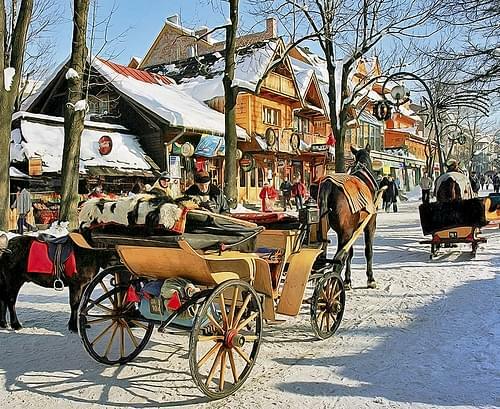 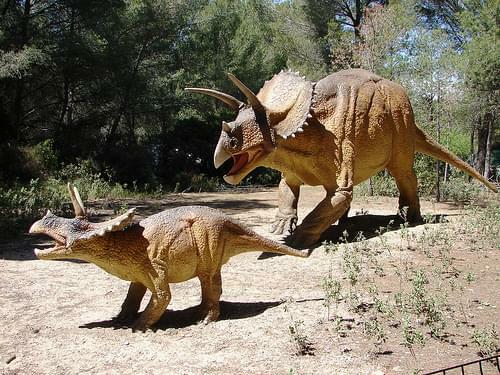 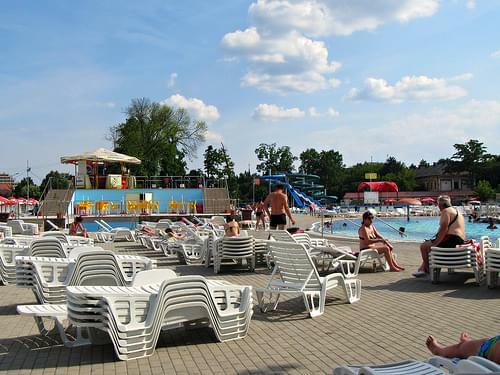 It is a considerable tourist attraction as one of the most beautifully situated little towns in Poland. 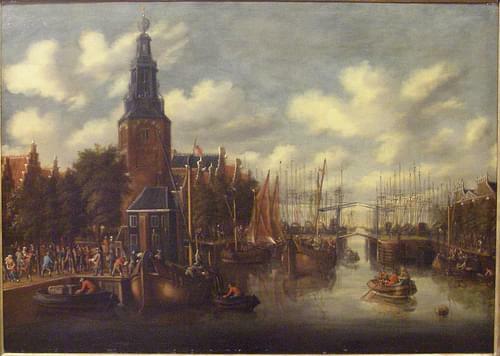 In the late 17th century, a freeze in local economic development enabled the town to preserve its Renaissance urban plan and appearance. 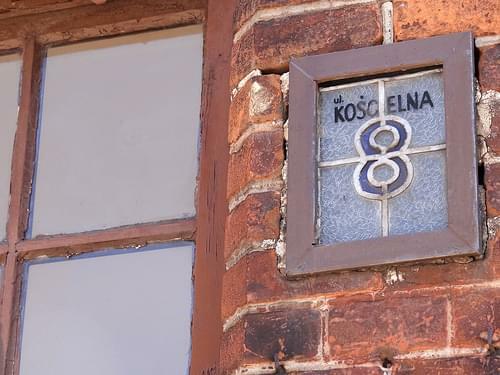 Kazimierz Dolny is an art center in Poland. 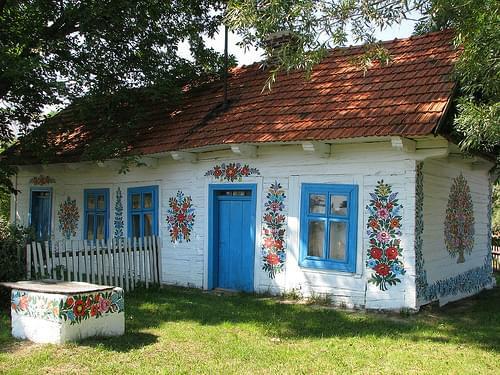 Many painters retreat to this small town to paint and sell their work. 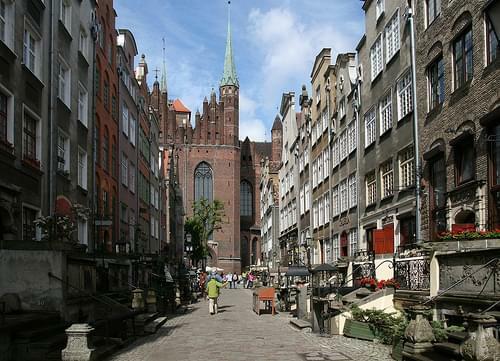 Galleries can be found in almost every street, offering for sale sculptures, stained-glass, folk art, and fine art. 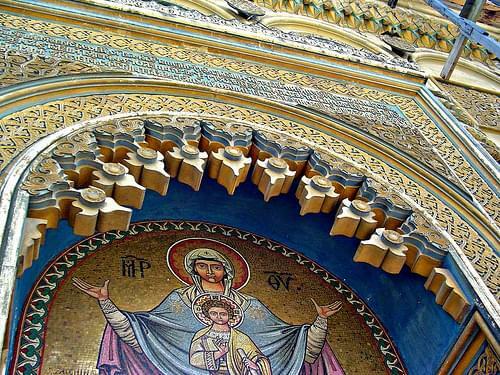 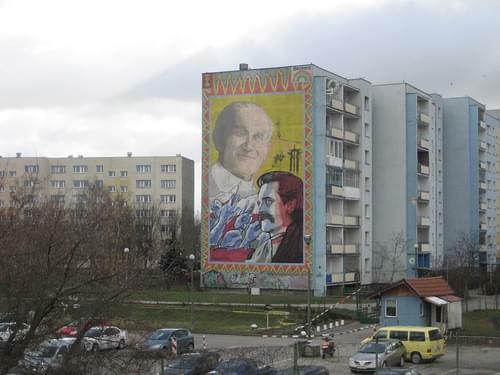 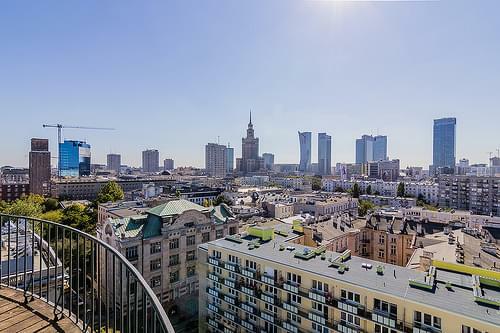 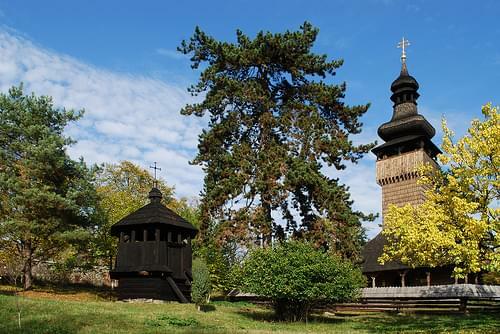 When visiting don't miss the St. Anna’s Hospital Church, the Wailing Wall, the tenement houses, and the nearby Korzeniowy Dol Gorge. 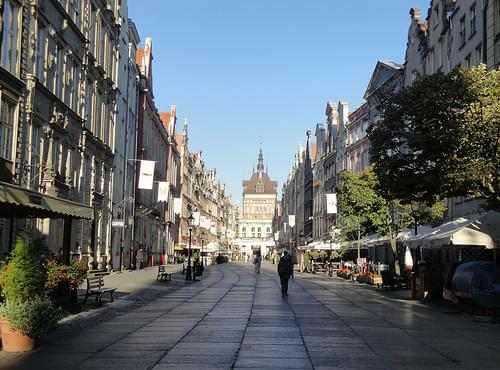 Discover this wonderfully preserved Old Town center, strewn with medieval architecture, beautiful churches, and busy squares. 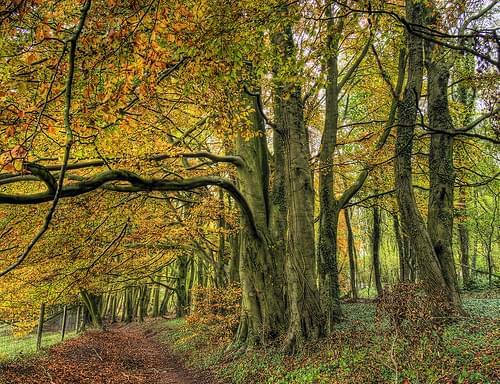 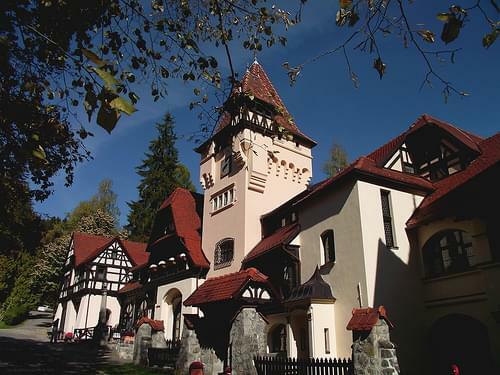 Surrounded by lush woodland, this once massive stronghold dates to the 14C and the well-preserved west wing houses a museum. 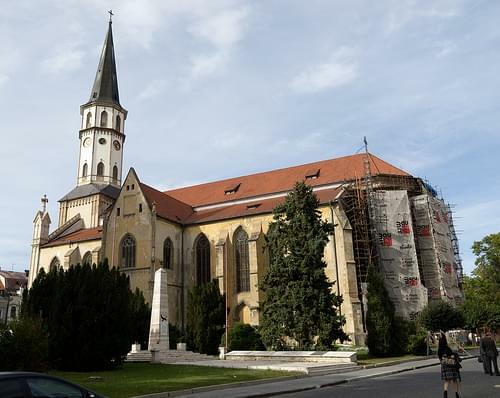 A 14C Gothic basilica with Baroque accents, containing fine Rococo altars, ribbed vaults, lush frescoes, and painted wooden panels. 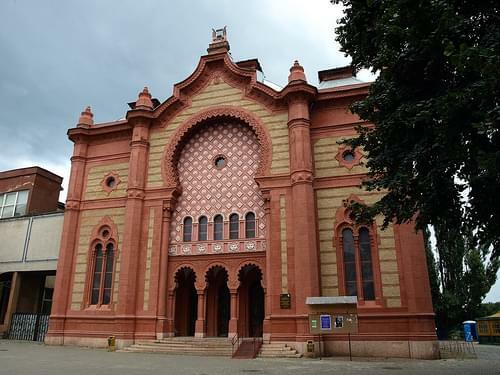 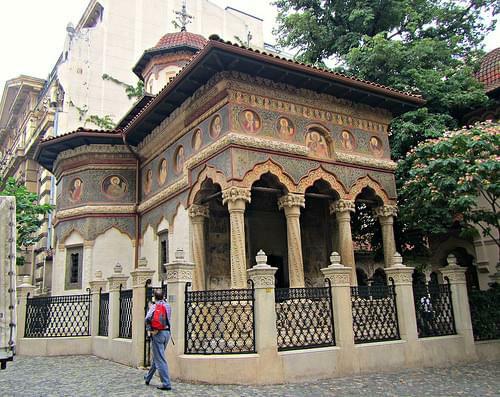 A simple synagogue built in the 18C, that retains an ornately painted interior and now functions as the State Archive. 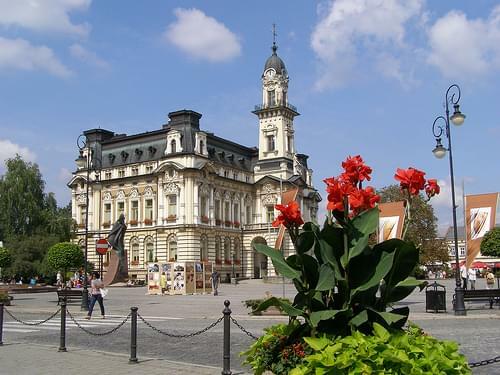 Poland's largest southeastern city, Rzeszow serves as a cultural hub that features castles, museums, and a well-preserved Old Town. 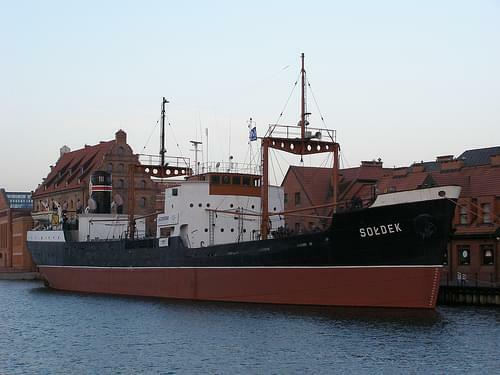 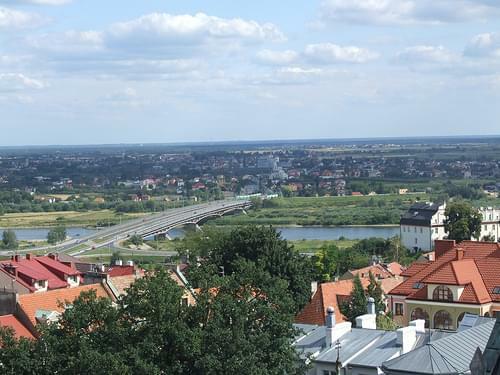 Sandomierz is a town in south-eastern Poland, situated in the Swietokrzyskie Voivodeship. 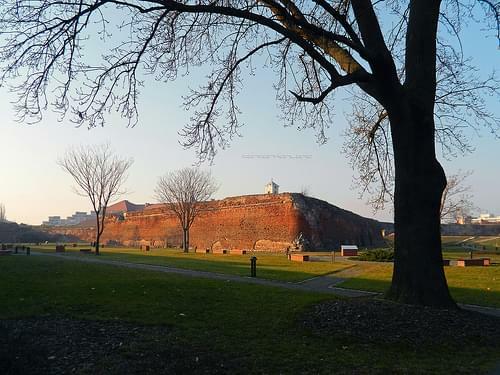 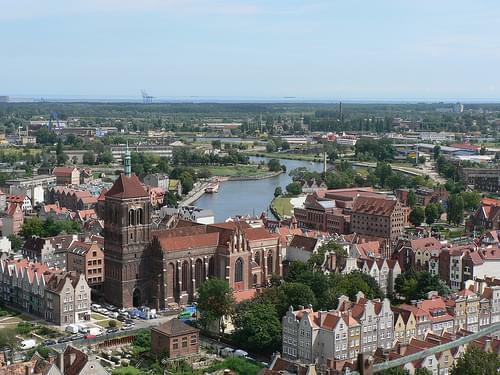 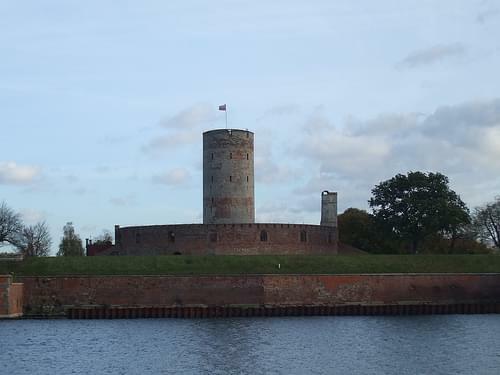 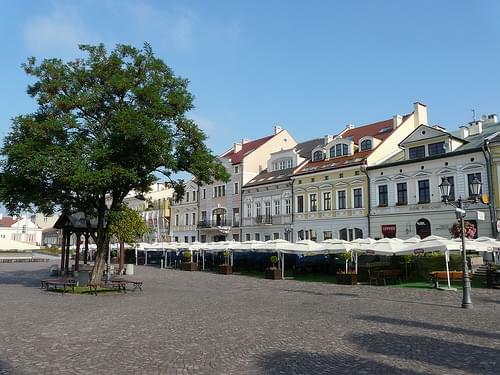 It is the capital of Sandomierz County, and in the past, used to be one of the most important urban centers not only of Lesser Poland, but also of the whole country. 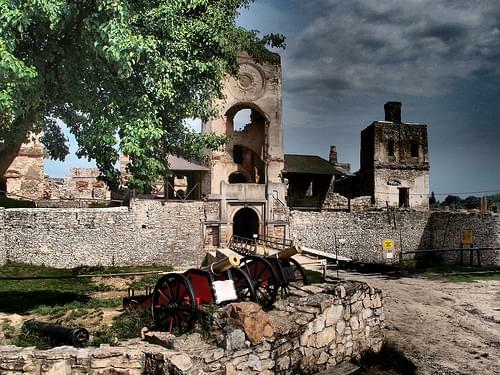 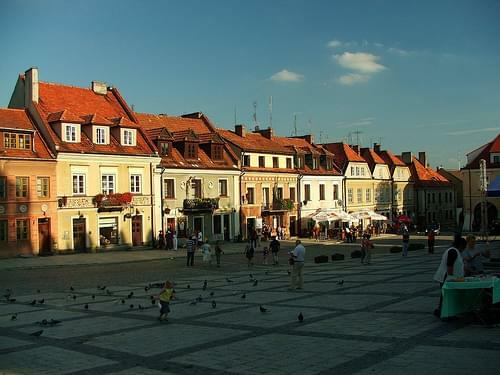 Sandomierz is known for its Old Town, which is a major tourist attraction. 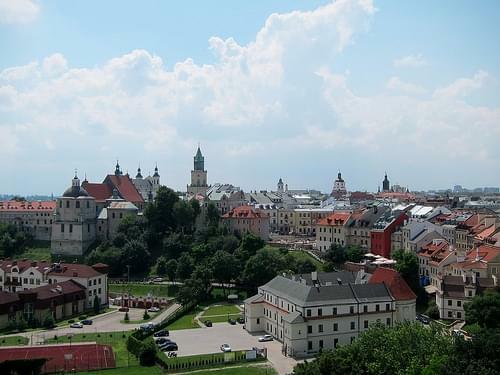 Other places of note are the Sandomierz castle, the main market square, the Sandomierz cathedral, and the Sandomierz synagogue. 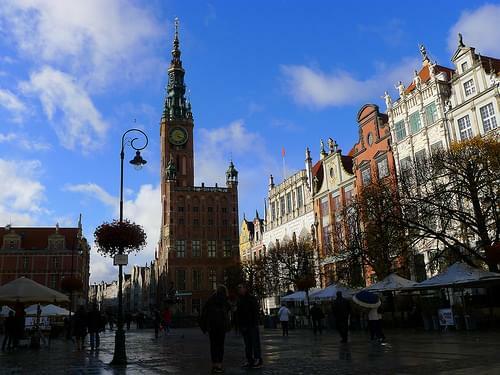 Explore one of Europe's largest marketplaces, venturing deep into the town center for a glimpse of its preserved historic sites. 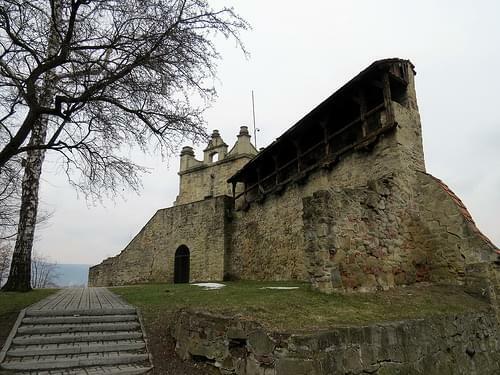 Stroll around this partially restored 14C ruined castle, admiring its few original structures and scenic backdrop. 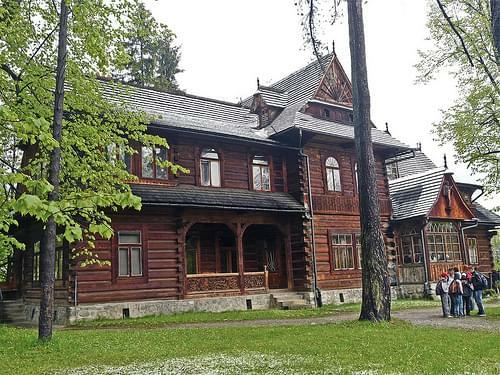 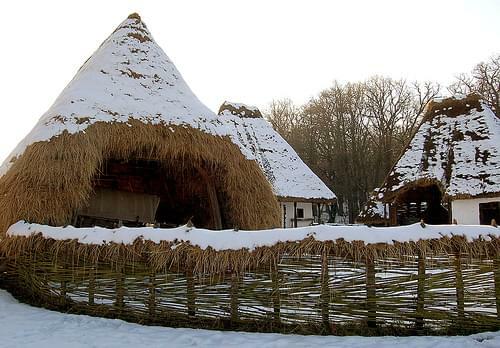 One of Poland's largest and finest open-air museums, it collates wooden architectural styles from several regional ethnic groups. 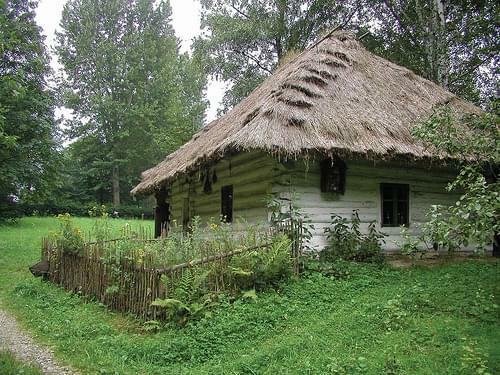 Housing a branch of the local District Museum, this 16C building displays folk art from the Sadecczyzna area among other exhibits. 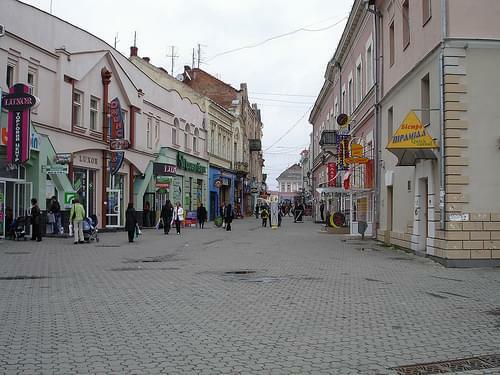 Nowy Sacz is a town in the Lesser Poland Voivodeship in southern Poland. 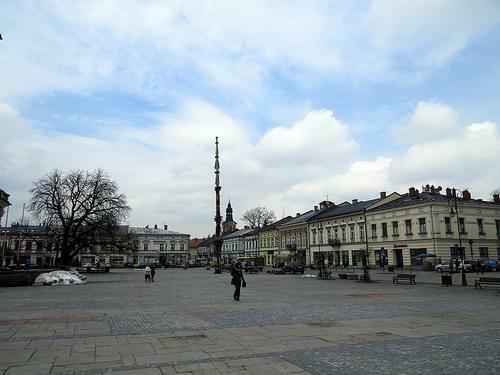 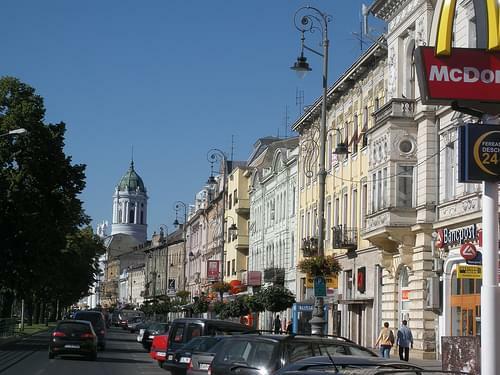 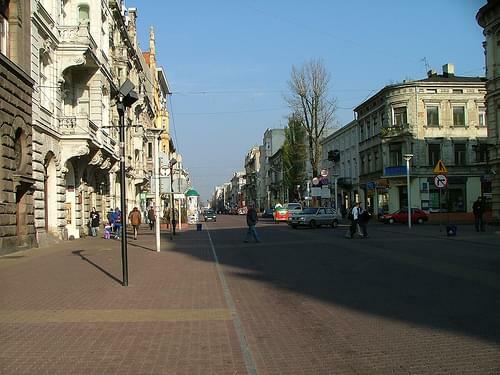 It is the district capital of Nowy Sacz County, but is not included within the county. 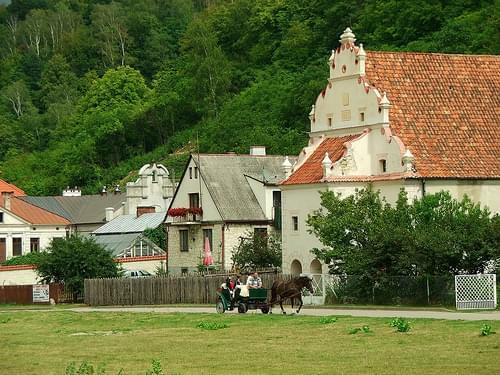 Founded on 8 November 1292, Nowy Sacz is one of the oldest towns in the Lesser Poland region. 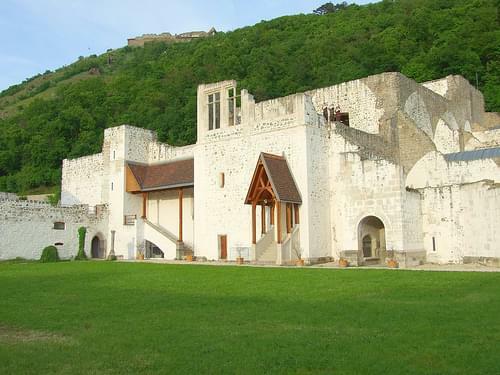 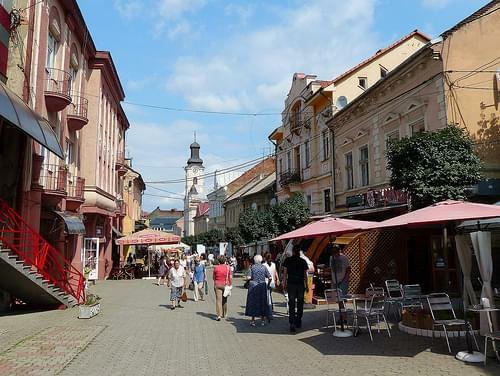 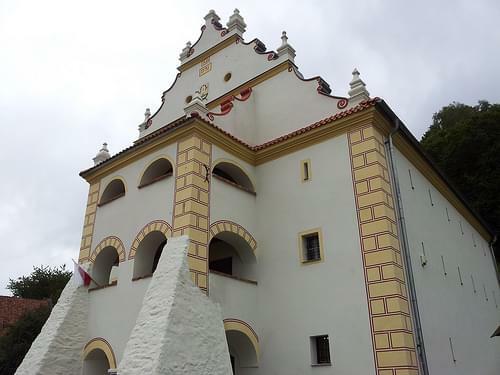 The town has many historic features, including one of the largest marketplaces in Europe with a large town hall, Saint Margaret's basilica, a 15th-century Gothic House, Nowy Sacz Castle, the Nowy Sacz Museum, and the Sadecki Ethnographic Park. 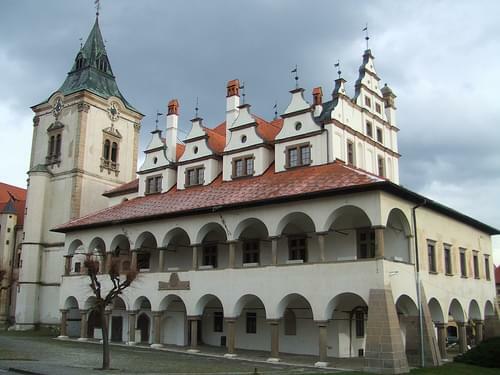 Discover Levoca's historic center, practically unspoiled since its establishment during the 13C, and admire its lovely buildings. 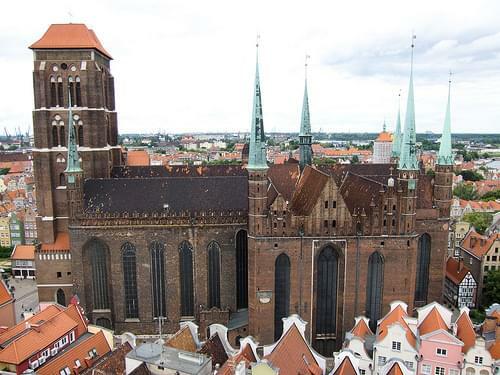 Home to the world's tallest wooden altarpiece, this fantastic 14C church boasts a wealth of breathtaking adornment. 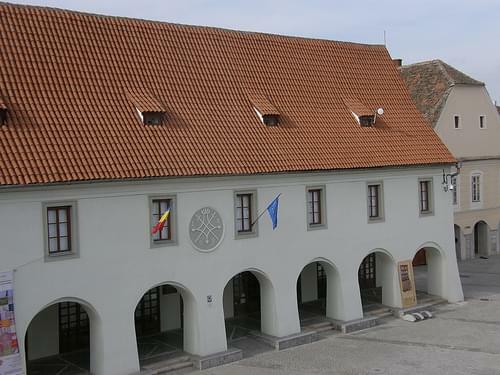 A Renaissance Town Hall dating to the 15C, adjacent to a former bell-tower and home to a few exhibits of the Spis Museum. 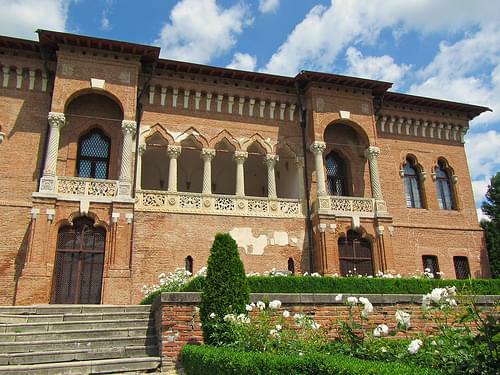 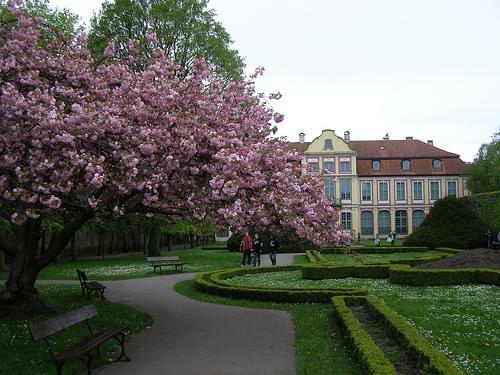 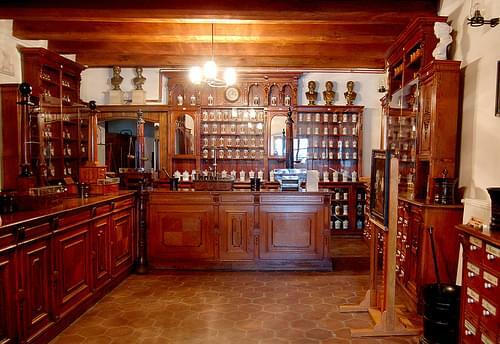 A museum located in the former house of Master Paul, a famous 15C sculptor and carver, dedicated to his life and works. 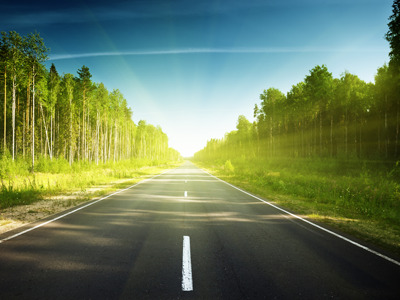 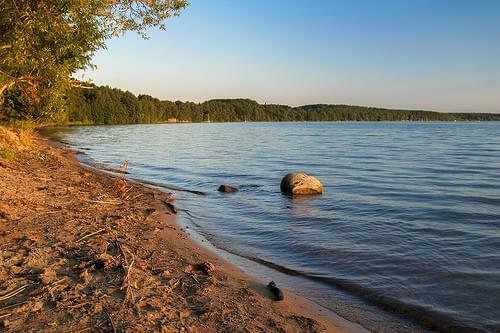 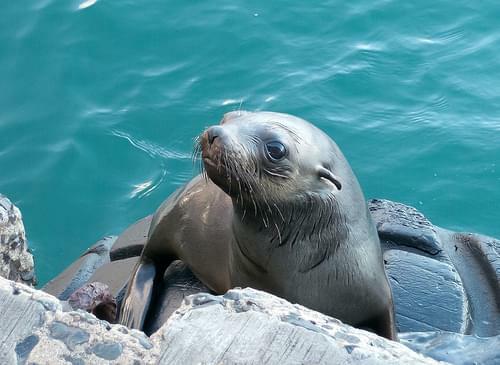 A picturesque northern town, perched on the Vah River, providing easy access to several surrounding national parks. 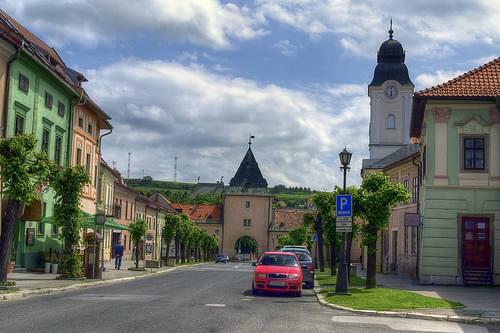 Levoca is a town in the Presov Region of eastern Slovakia with a population of 14,600. 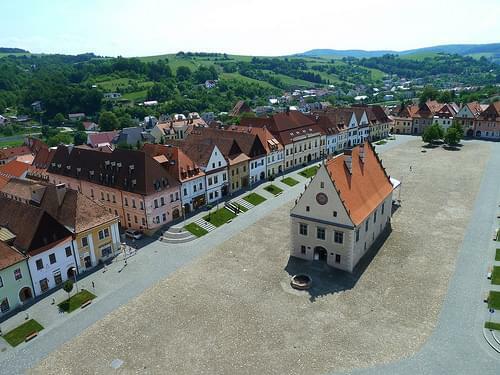 The town has a historic center with a well preserved town wall, a Renaissance church with the highest wooden altar in the world, carved by Master Paul of Levoca, and many other Renaissance buildings. 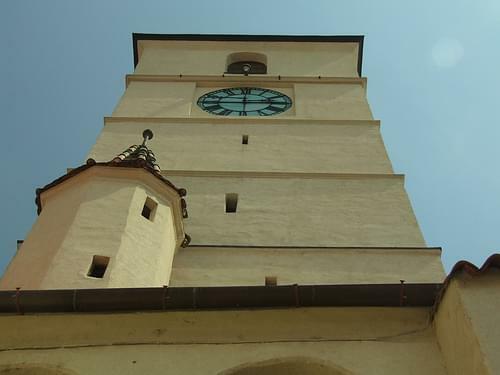 On 28 June 2009, Levoca was added by UNESCO to its World Heritage List. 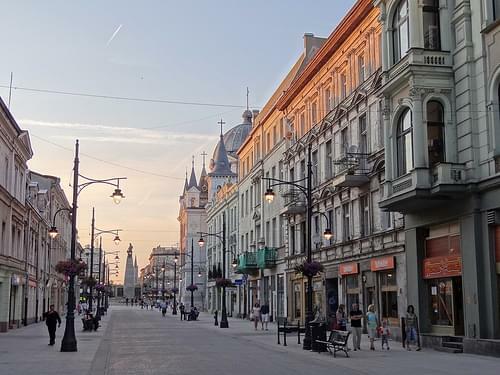 Get a glimpse of history in this ancient center, strewn with rich architectural gems, cultural monuments, and quaint alleyways. 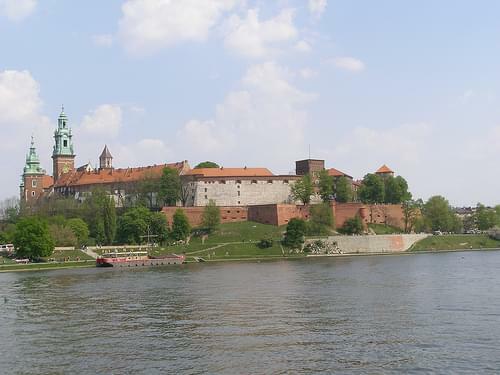 Dating to the 13C and fortified over the centuries, this castle hosts several splendid exhibits of history and craftsmanship. 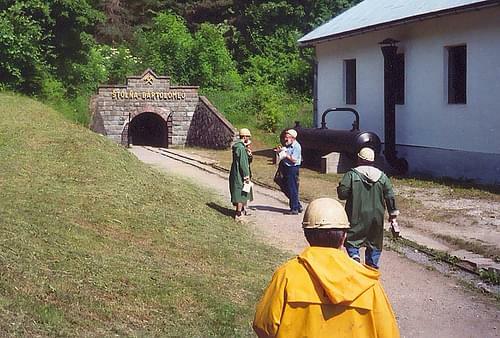 Visit this interactive museum, learn about regional mining history, and descend into the belly of a lucrative medieval silver mine. 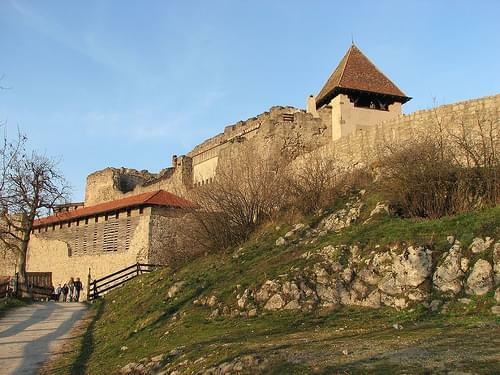 Hike up the hill to the distinctive structure of the New Castle, and you'll be rewarded with superb panorama of the entire town. 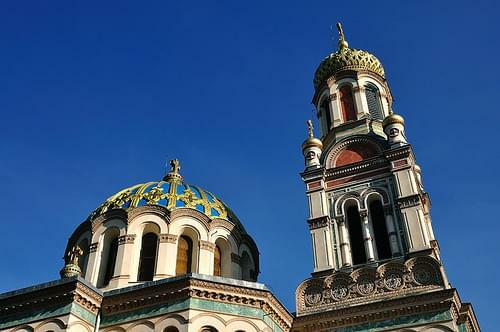 Containing 25 ecclesiastical buildings, this open-air complex retains cultural significance and is rich with ornamental elements. 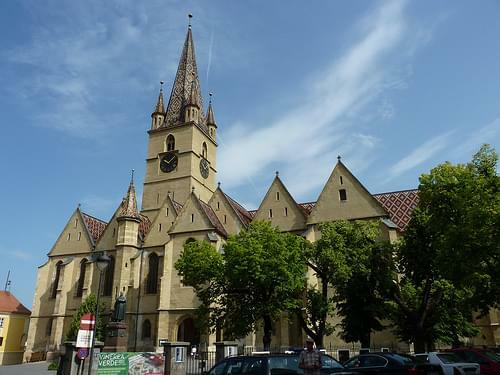 A 15C church boasting a beautiful star-shaped vaulted ceiling, and a crypt that is the final resting place of local dignitaries. 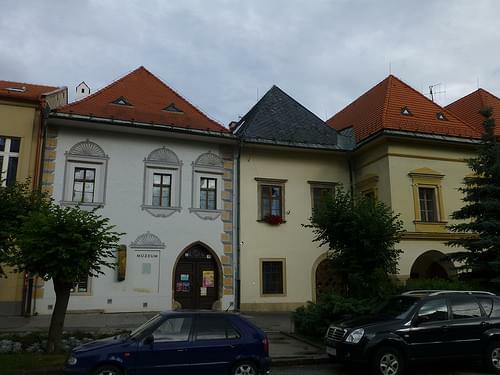 A 14C building, once central to town's political as well as cultural lives, and famous for the odd clock with swapped hands. 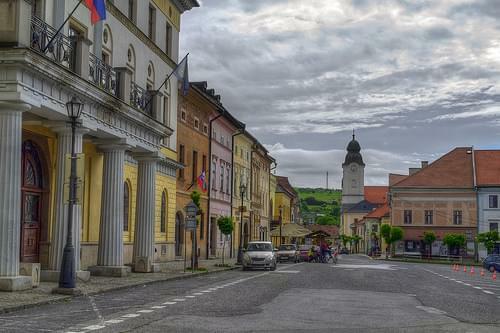 Banska Stiavnica is a town in central Slovakia, in the middle of an immense caldera created by the collapse of an ancient volcano. 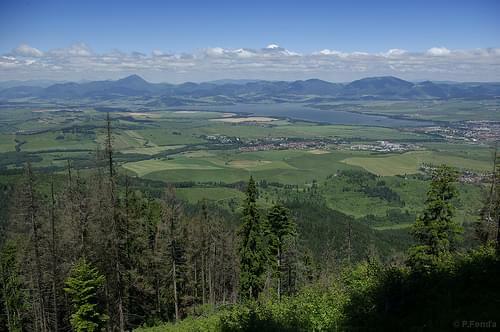 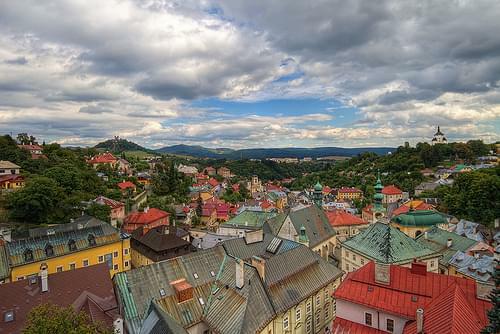 For its size, the caldera is known as Stiavnica Mountains. 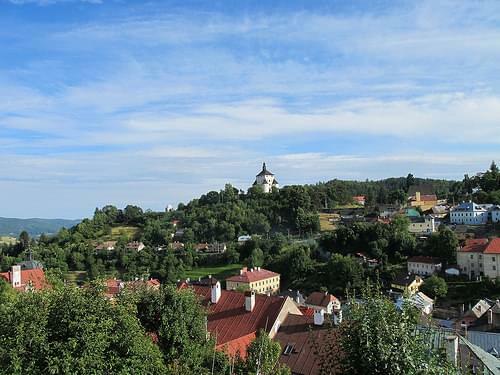 Banska Stiavnica has a population of more than 10,000. 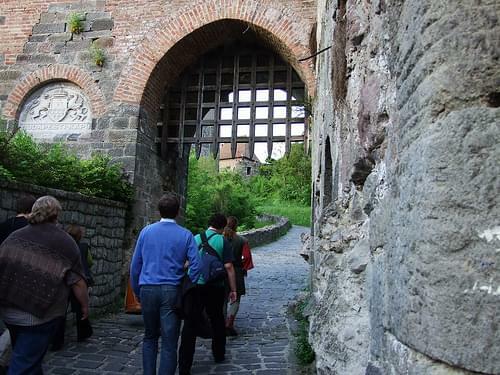 It is a completely preserved medieval town. 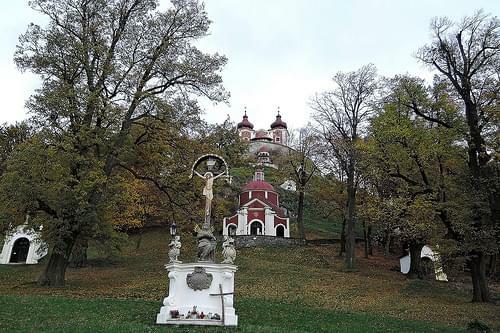 Because of their historical value, the town and its surroundings were proclaimed by the UNESCO to be a World Heritage Site on December 11, 1993. 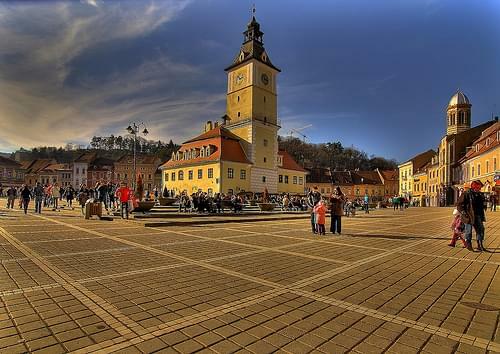 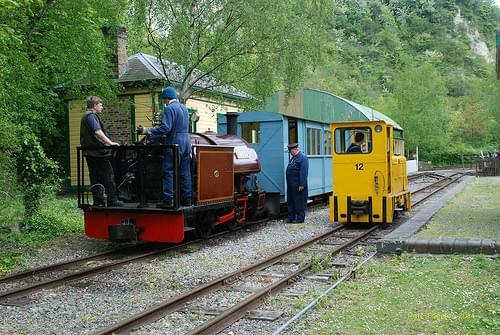 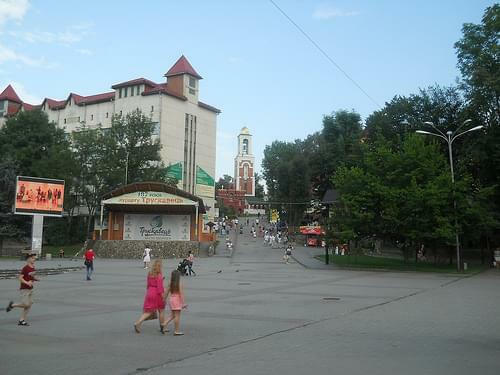 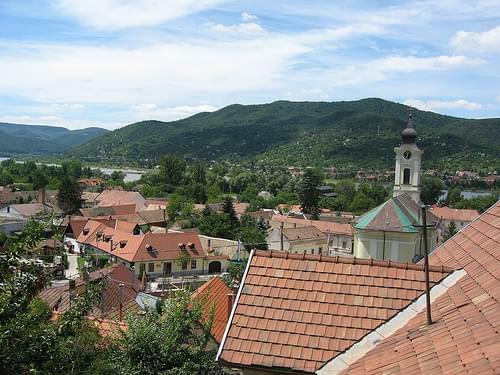 Its main attractions, besides the historic center, are the Old and the New castles, the open air mining museum, and the local Calvary, among others. 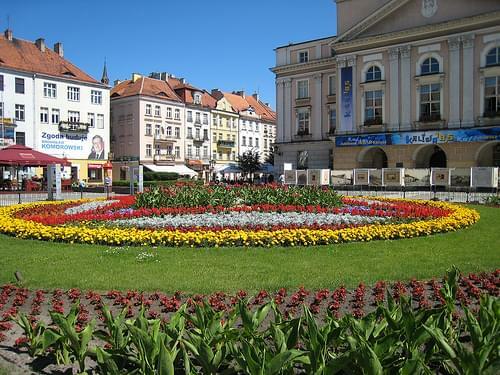 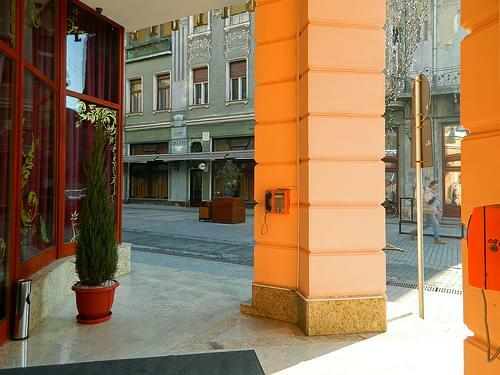 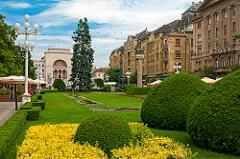 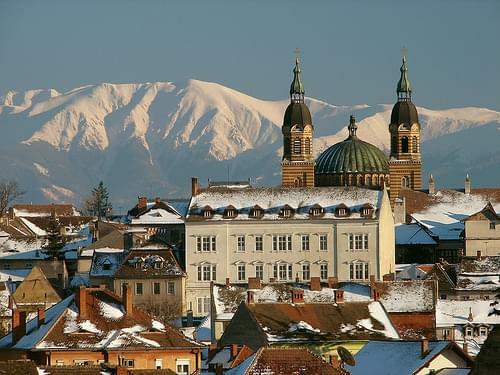 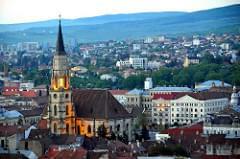 Resting in a beautiful valley below the Carpathians, this city is favored by many for its numerous thermal springs. 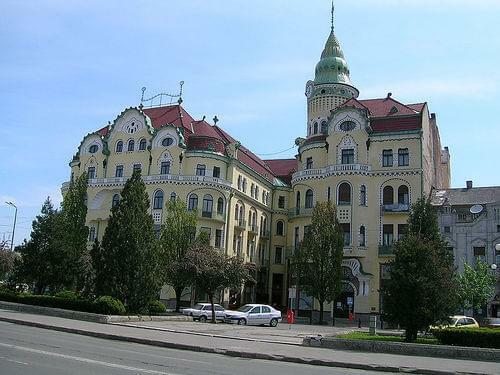 A significant historic and social center throughout the centuries, Oradea is known for its wealth of Art Nouveau architecture. 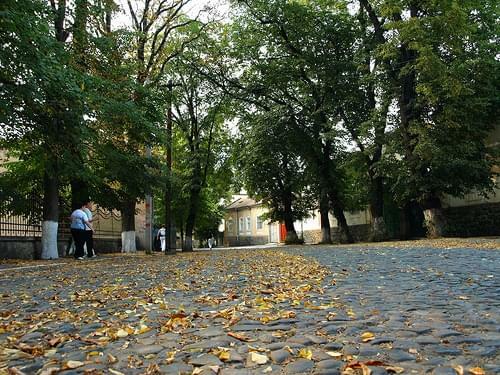 Wander the quiet streets of Oradea's historic center, discovering the treasure trove of Secessionist architecture hidden throughout. 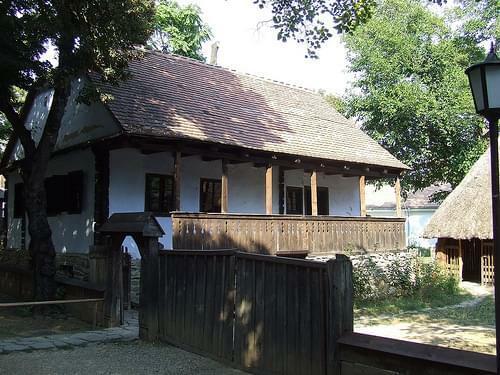 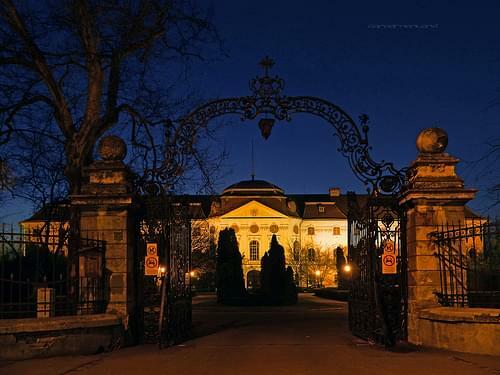 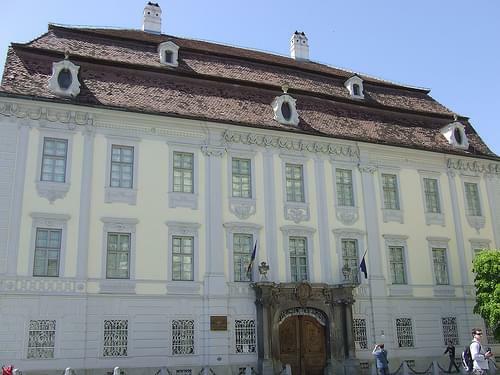 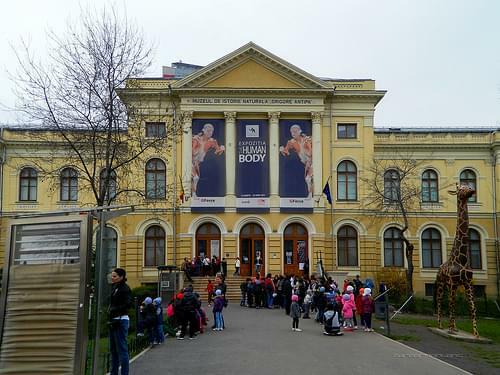 A beautiful 18C palace with lovely frescoes and original murals, home to the richly diverse Tarii Crisurilor Museum. 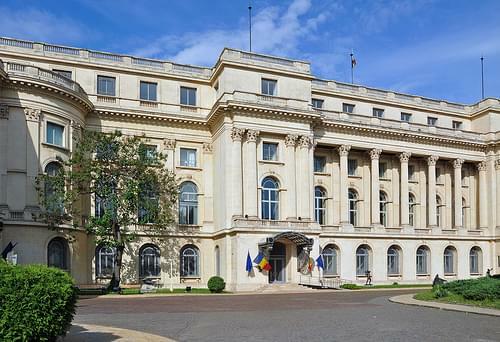 An Art Nouveau palace extolled for its exquisite ornamental details, it is home to a renowned corridor with a stained-glass ceiling. 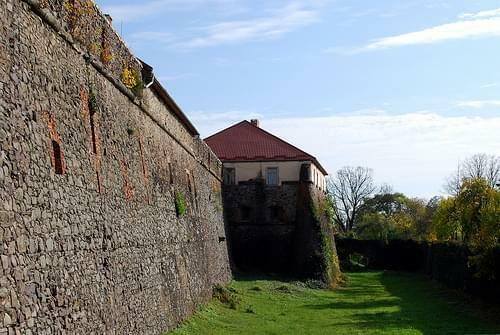 Central Europe's best example of Italian Renaissance architecture, this 16C pentagonal fort retains original structure and murals. 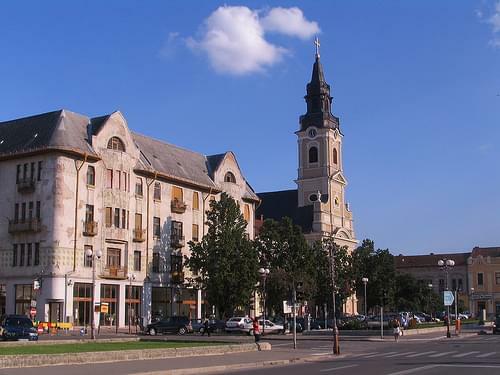 Due to its position next to the border, Arad is known for its Hungarian characteristics as well as its 19C-20C Viennese architecture. 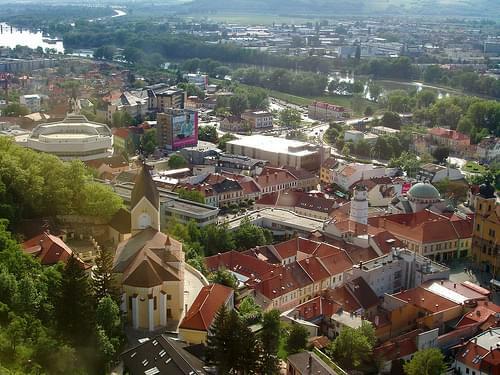 Spend a day relaxing in this spa resort, known for its thermal baths with mineral water famous for their medicinal qualities. 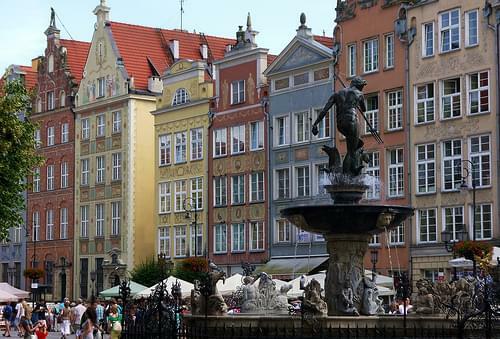 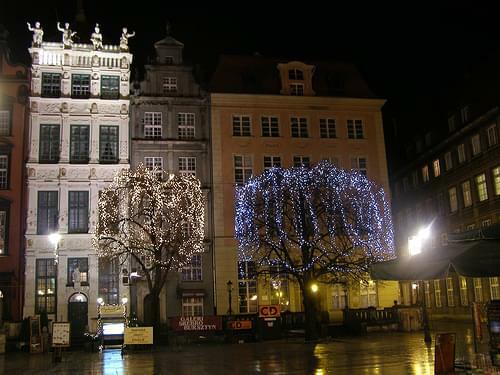 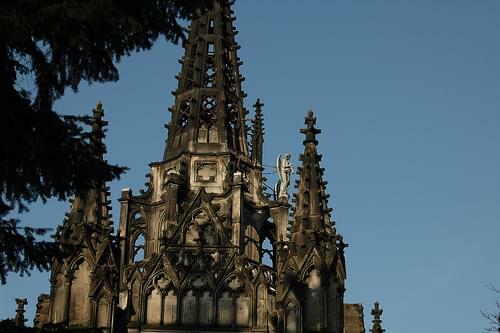 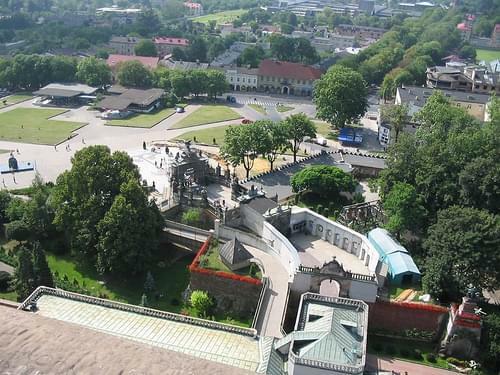 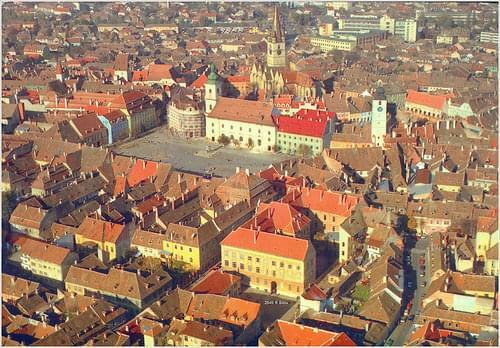 A large beautiful square, lined with architecturally diverse historic buildings and a multitude of gorgeous churches. 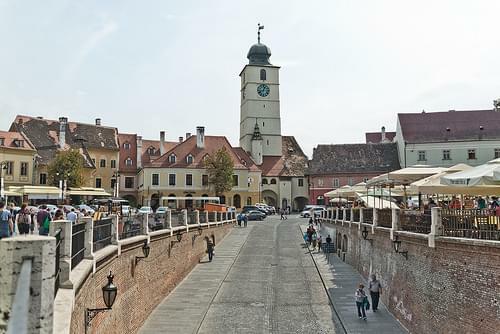 Stroll down Transylvania's most beautiful street, admiring a succession of Art Nouveau palaces, lively cafes, and chic boutiques. 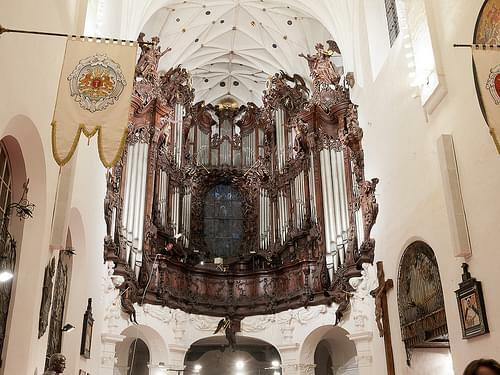 An 18C Baroque church, boasting brilliant interior and a famous mechanism set in its tower that follows the cycle of the moon. 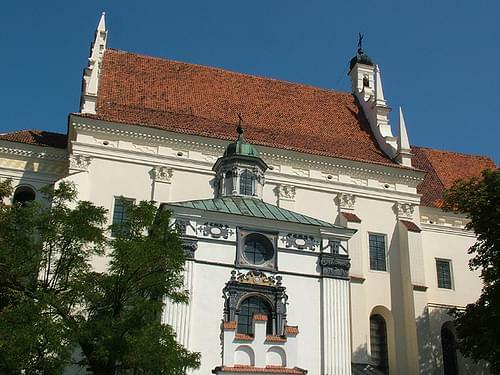 An 18C Baroque cathedral with exquisite interior elements of Gothic or Renaissance influence, famed for its awe-inspiring acoustics. 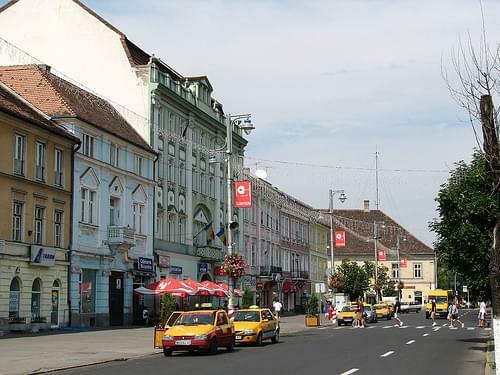 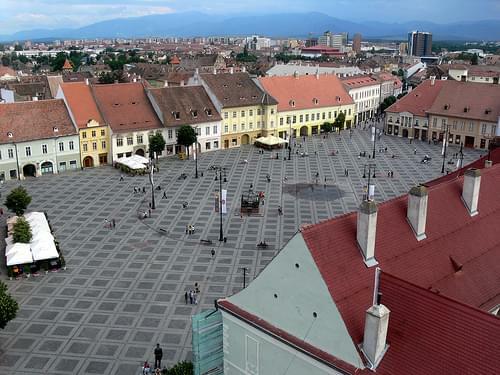 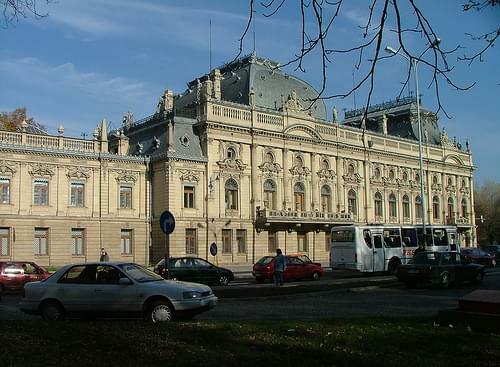 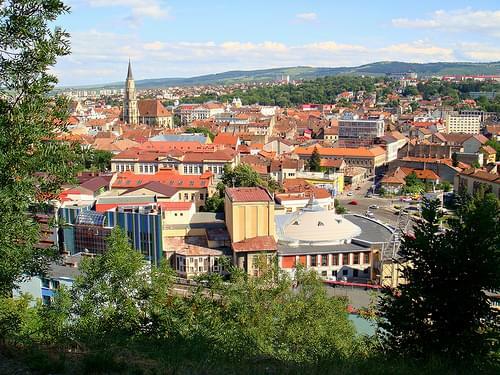 Oradea is the capital city of Bihor County and Crisana region, is one of the important centers of economic, social and cultural development in the western part of Romania, retaining these characteristics throughout history. 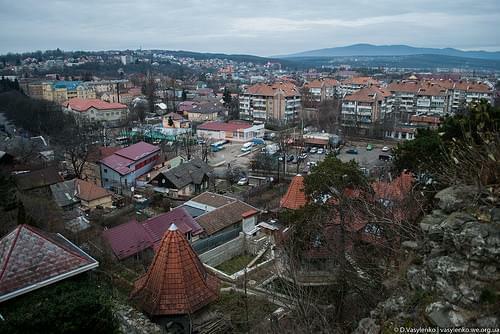 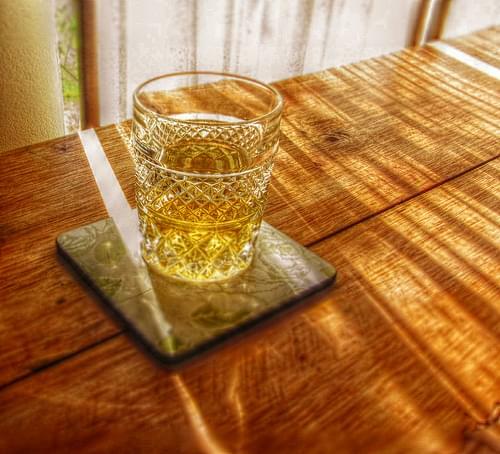 The city is nestled between the hills that separate and unify in a harmonious way with plain Crisana. 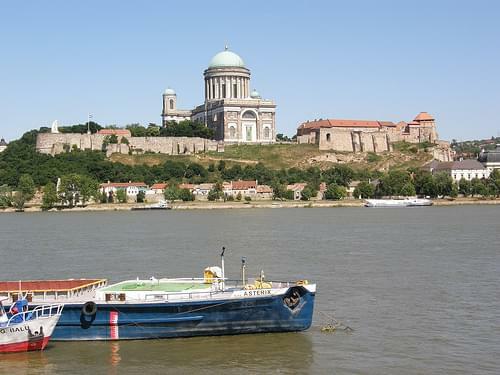 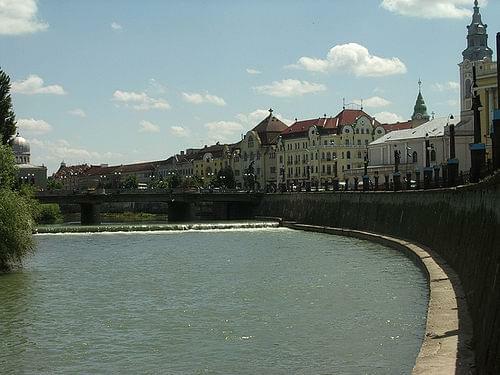 Located on the banks of Crisul Repede River, that divides the city into almost equal halves, it is the gateway to Central and Western Europe. 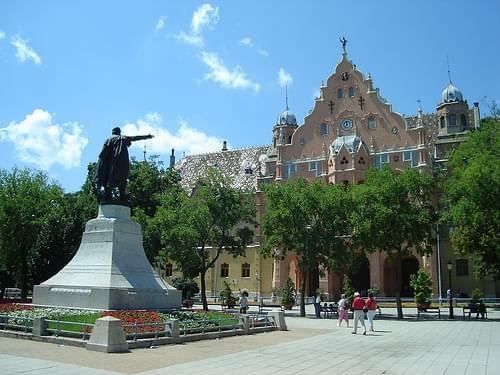 Its main attractions include the Episcopal Palace, several interesting churches, the historic center, and the Republic Street. 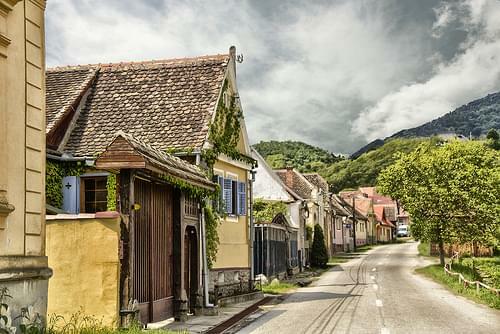 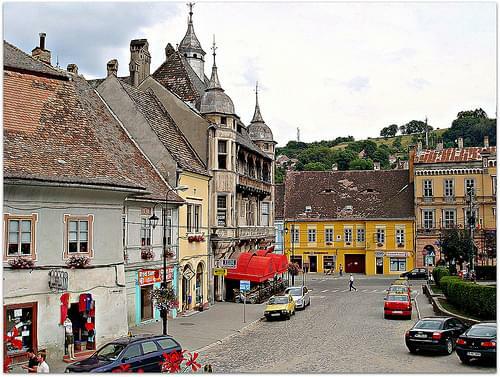 This quaint little village is a gem of Romanian history, boasting historic buildings and rare examples of traditional decorations. 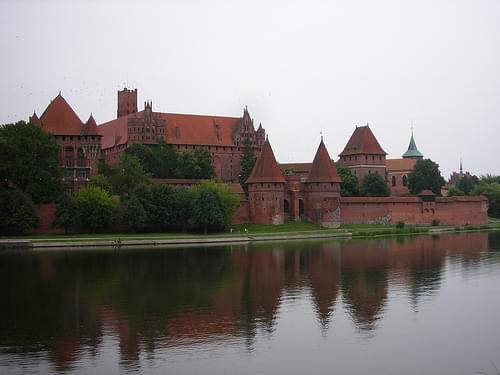 A popular city home to many ecclesiastical buildings, relics of medieval fortifications, and several museums. 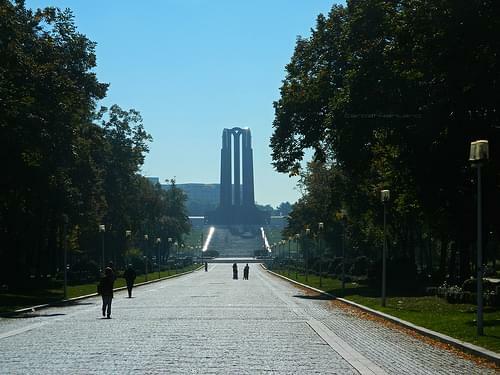 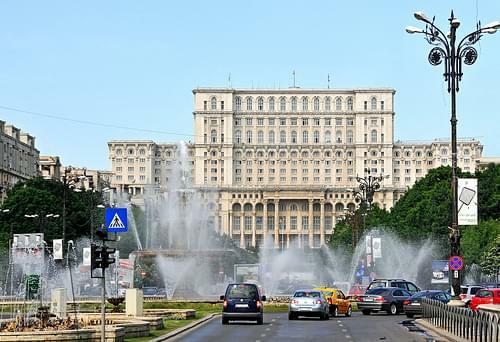 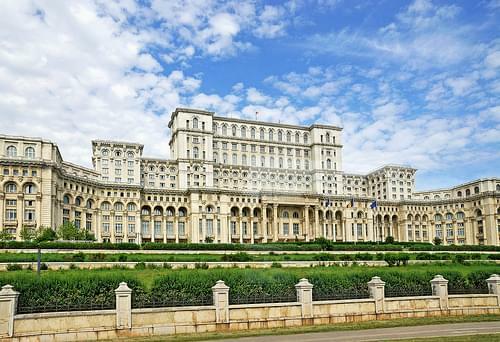 With a varied cultural scene, Romania's second largest city offers monuments, architecture, and vibrant nightlife to its visitors.